I’m so happy about the recent accolades my books have received that I’ve decided to host not just one giveaway–but FOUR! Secret Garden Books (for a signed copy, please leave an extra week or so for delivery and indicate how you’d like it personalized in the “other notes about your order” field). Directly from the publisher at Macmillan. ← Previous Previous post: A Starred Review for Emmanuel’s Dream! 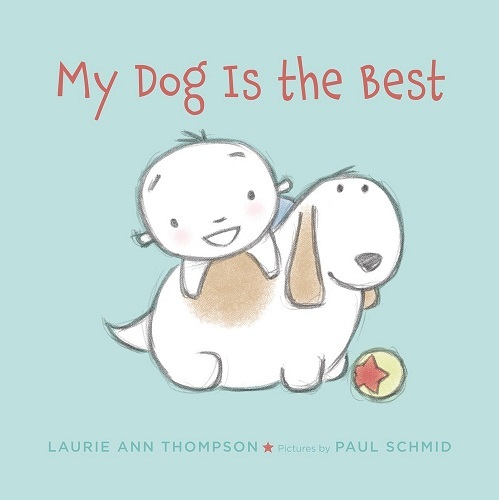 Congrats Laurie!!! That’s great news.